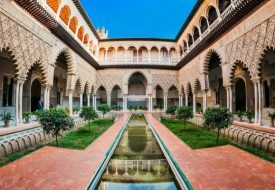 America may have won us over with its pop culture and Apple products but it is also a historically rich country with its share of natural beauty. Have a party in the USA by visiting some of the most breath-taking natural wonders of the world or by participating in local quirks you’ve only ever seen on TV. 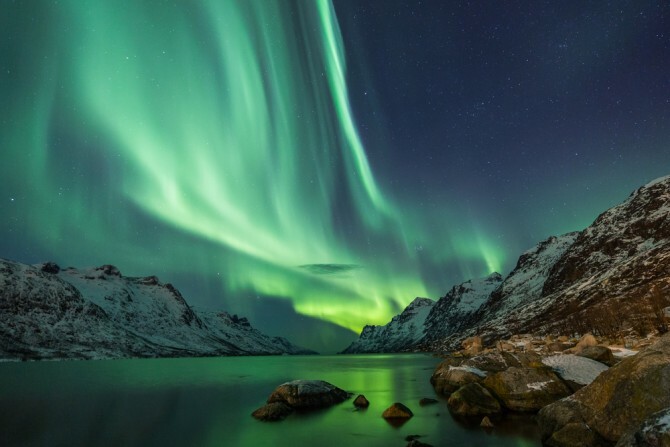 With a little luck, you might be able to catch the aurora borealis during your next trip to America. The best place with unparalleled views of the Northern Lights is Fairbanks, Alaska. According to the Fairbanks Visitors Bureau, if you spend at least three days between September and March in Fairbanks, you have an 80 percent chance to witness one of the most spectacular natural phenomena in the world. There’s a Starbucks at every corner in Singapore, but how many people can say that they’ve had coffee at the first ever Starbucks in the world? The chain was founded in Seattle, Washington, in 1971. What started out as a small shop has since grown to become a global phenomenon. 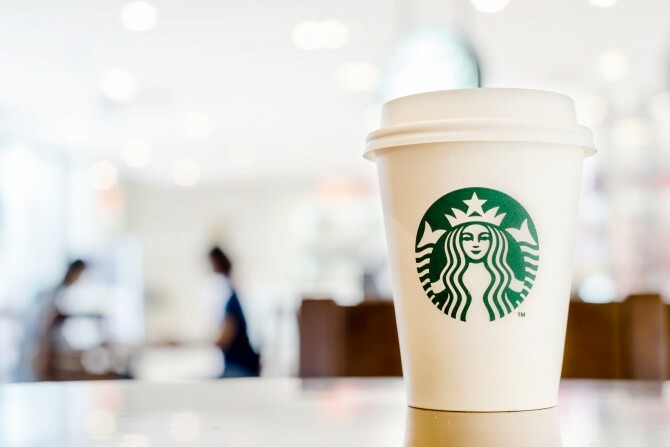 Today, you can still grab a cup of joe at their flagship outlet in Pike Place Market in Seattle. Aside from state of the art rides, Universal Studios Hollywood offers a studio tour hosted by comedian Jimmy Fallon that will take you through the sets of Desperate Housewives, War of the Worlds, Jaws and more. Similarly, book a studio tour of the Warner Brother’s Backlot in Los Angeles. Dance your way through the set of the Ellen Degeneres show and take a picture sitting on the iconic Friends couch in Central Perk! 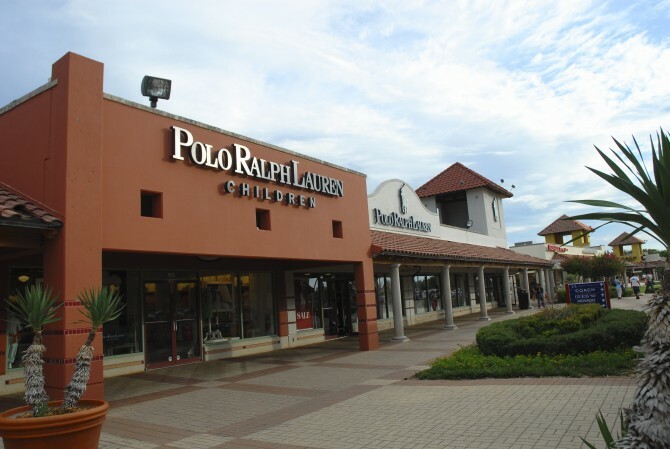 With hundreds of brands on sale, premium outlets are a huge draw for tourists when visiting America. Buy sneakers from Nike or office wear from Ralph Lauren at a fraction of the price you would pay in Singapore. Better yet, visit America close to Thanksgiving and experience the madness of Black Friday. 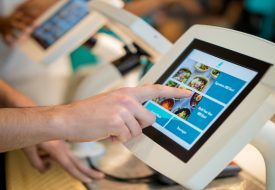 Crazy sales and fanatic shoppers combine to make this an experience you won’t soon forget. New York is home to some of the finest restaurants in the world, but for cheap eats, you need only walk down the street and find a food truck. 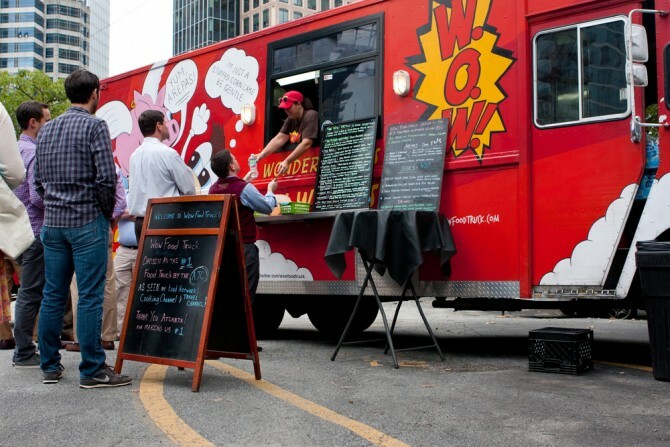 Food trucks in New York sell a variety of things from Lobster Rolls to Bulgogi and Waffles. 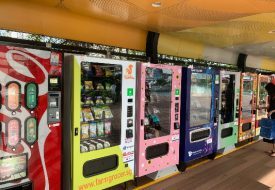 Halal food trucks are also extremely popular, making it easy for Muslims to find food options in the city. To catch all of New York’s best food carts in one place, head down to Smorgasburg; the biggest Brooklyn flea food market. The market is open every weekend and houses close to 100 vendors selling a wide variety of delicious produce. Many people don’t know that Boston, Massachusetts, played a key role in American history. The American Revolution started in Boston, sparking British Army’s withdrawal from America. Thus, the land of the free and the home of the brave that we know today was born. 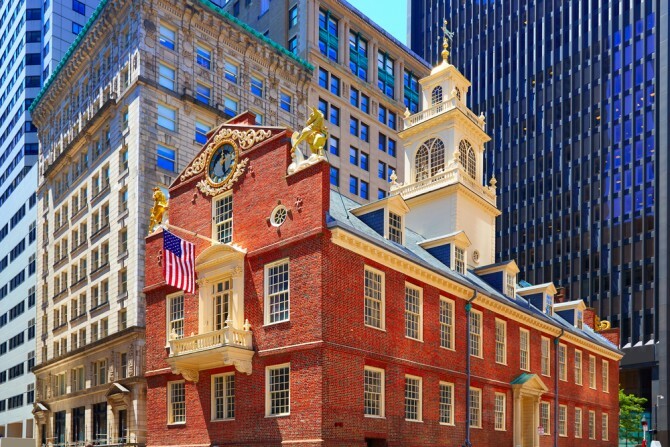 Walk along the freedom trail that connects all the important historical sites in Boston. The trail begins in Boston Common, the central public park, and will lead you to 16 historic sites in the downtown and harbour area. 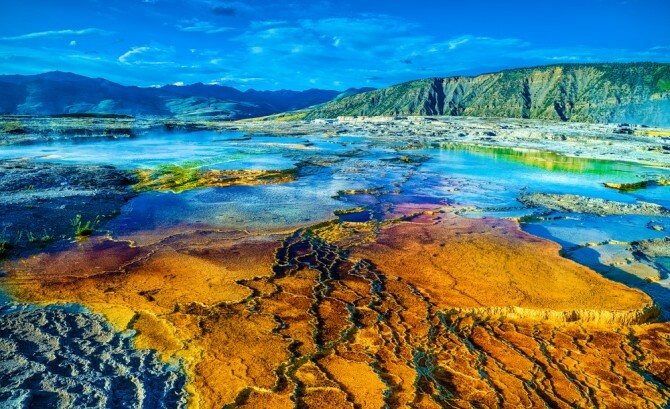 Home to grizzly bears, wolves, and half of the world’s active geysers, Yellowstone National Park is the best place in the USA to discover the marvels of Mother Nature. On the upper loop, stop at Norris Geyser Basin and Mammoth Hot Springs. Mammoth Hot Springs is one of the best areas in the park for close-up viewing of elk or bison. On the lower loop, you will find Yellowstone Lake and the rushing waters of Yellowstone Falls, a waterfall twice the height of Niagara Falls. The Grand Canyon is one of the seven natural wonders of the world. 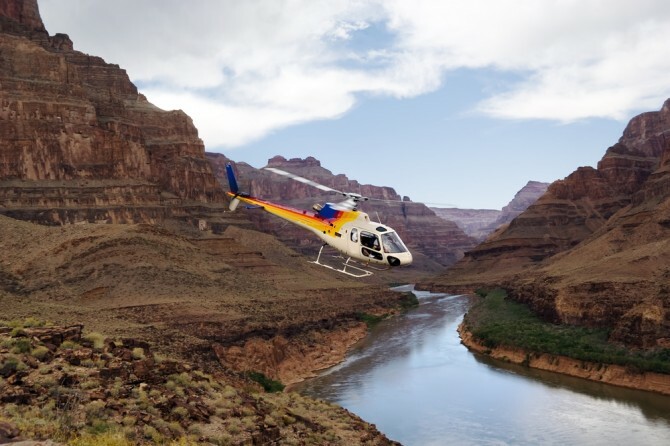 The most exciting way to take in the awe-inspiring view of the canyon is on a private helicopter. Shoot past the highs and lows of the park and overwhelm your senses with its sheer size and beauty. You can also choose to go on a riverboat cruise for a more up-close and personal experience. Feel like an ant compared to the canyon towering over you. Americans have spent years perfecting the art of grilled meat served on a soft sesame bun. One could even argue that the hamburger is America’s national dish. 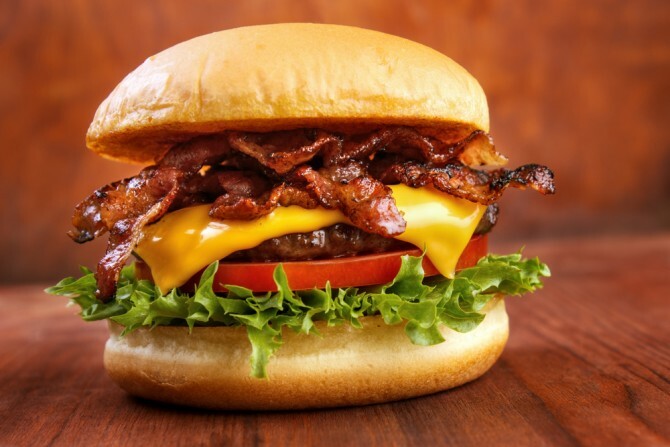 Be sure to savour a greasy burger at famous burger joints like In-and-Out, Five Guys or Shake Shack. It might not be the healthiest meal but your calories will be well spent. 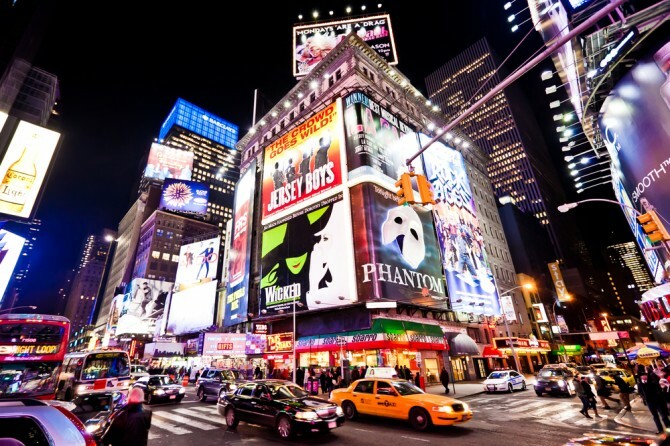 Home to classics like Cats, Les Miserables, and Chicago, Broadway is one of the best ways to spend a night in New York City. Don’t feel shy to give a standing ovation if you enjoyed the performance. It may not be a common practice in Singapore, but you’ll find it a lot less intimidating after a Broadway show. 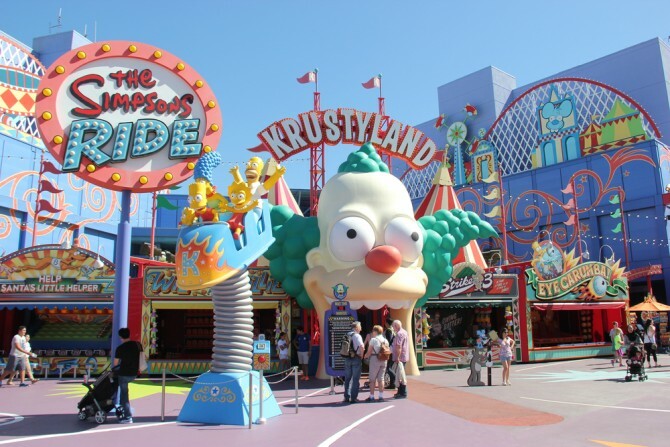 There is so much to do in America and turning to popular picks like Disneyworld might seem tempting. However, why not venture out and create your own happiest place on earth by heading to these destinations instead!